referred to in these pages as the “Vancouver restaurant community”. show up, let alone RSVP. (if wholly unofficial) state of culinary apartheid. people for $150; or 10 for $300. 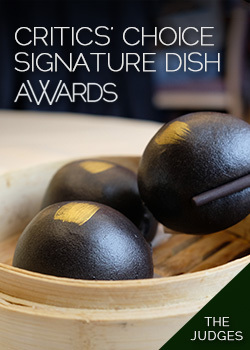 Signature Dish is to show off the best plates of the individual chefs. 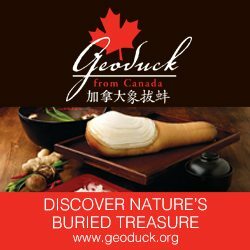 all the participating restaurants and menus at ChineseDiningGuide.com. confident that they’re all going to come out swinging. Fraser Court Seafood, Golden Swan Seafood and Prince Chinese Seafood. Let them know that you’re booking for Signature Dish.